Budapest’s Gourmet Festival showcases the best of Hungarian cuisine. It also offers visitors a glimpse into international fine dining by inviting guest speakers and organizing private dinners prepared by famous chefs from around the world. 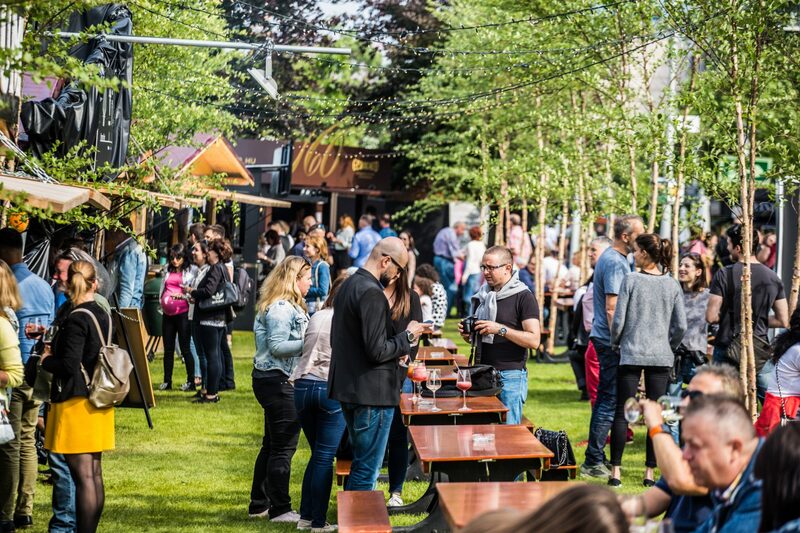 Last year’s line up included Latin American Chef Kamilla Seidler, Turkish Chef, Maksut Askar, and four Polish Bib Gourmand Chefs. Besides this there are also workshops, which people can sign up for and learn how to make amazing dishes. Each year there is a theme and last year’s was caviar, dumplings and sparkling wine.